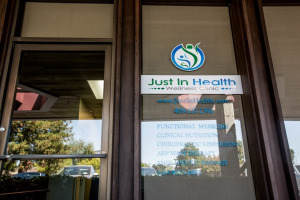 Chiropractic and Functional Medicine - Treating The Cause! 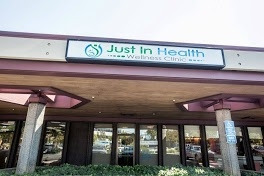 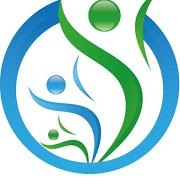 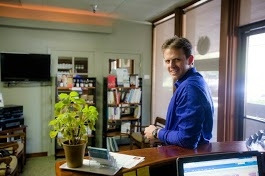 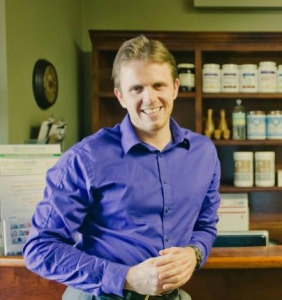 Dr. Justin Marchegiani is a chiropractor in Cupertino, CA offering nutritional services and functional medicine. 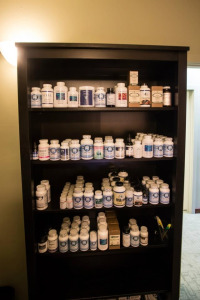 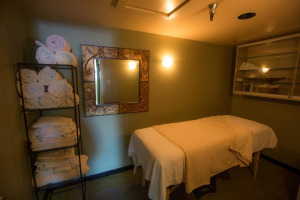 In addition, he is able to offer alternative treatment for thyroid, hormones, depression, diabetes, and digestive problems. 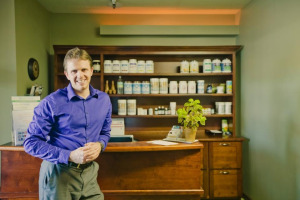 If you're tired of depending on medications to help you feel better, you'll be glad to try all natural methods of recovering from recurring health problems. 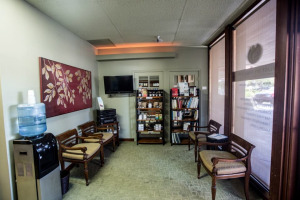 Dr. Marchegiani is skilled at getting to the underlying cause of your problems.